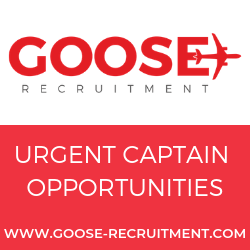 The airline is set to expand its route network between the end of June and beginning of September, offering its passengers attractive new destinations from Geneva. The Greek city of Kalamata, Pula in Croatia and Toulon in France will be added to the network. In addition, Swiss will also be offering a charter flight to Kittilä in Lapland for the winter season from 22 December 2018 until 9 March 2019. 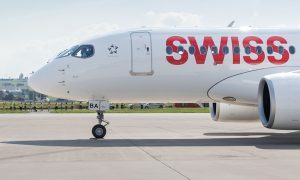 Swiss International Air Lines will offer its passengers three new destinations for the summer and an additional winter destination from Geneva. Swiss will thus serve 36 destinations from Geneva. From 24 June until 2 September, Swiss will offer weekly flights to Kalamata on Sundays. From 23 June until 1 September, Pula will be served by a weekly flight every Saturday. It is the airline’s first Croatian destination from Geneva. From 24 June to 2 September, Toulon will be served with flights every Thursday and Sunday. Swiss, in collaboration with Arctic tour specialists Kontiki, opens the first direct connection between French-speaking Switzerland and Lapland. Flights are scheduled every Saturday, from 22 December 2018 to 9 March 2019. 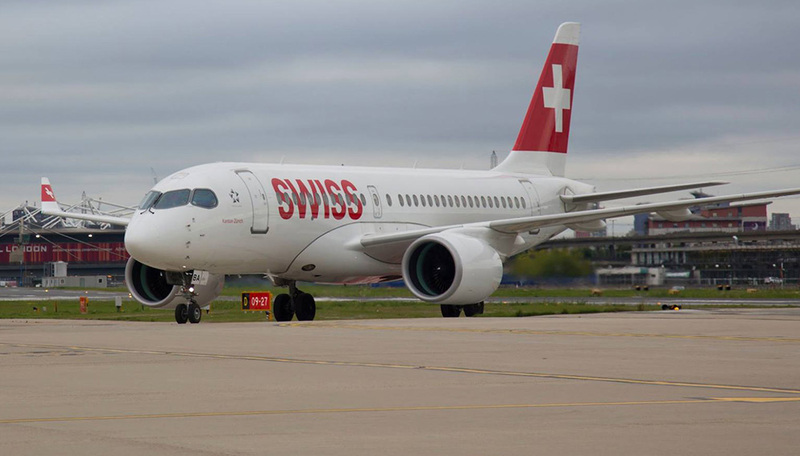 New destinations from Geneva will be served by Bombardier CS100 and CS300 aircraft. In addition to these new services, the frequency of flights to Madrid and Athens will be enhanced and a schedule adjustment will enable Swiss customers to enjoy a weekend stay in Malaga and Nice. Geneva–Madrid will be served twice daily from Monday to Friday. 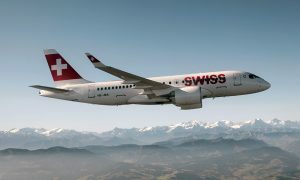 Swiss is responding to strong demand on this route and the needs of business travellers to take a round trip between the two cities in one day. The flight frequency will be only doubled from April to the end of June and from September to October. The Geneva-Athens schedule will also be enhanced during the months of July and August with a second flight from Monday to Saturday morning. The Geneva–Malaga and Geneva–Nice routes will now also benefit from an improved weekend schedule with a one-way flight on Friday evening and a return flight on Sunday evening.